The $10.5 bln that the oil major is paying for BHP’s U.S. shale assets is a full price and allows the miner to finally extricate itself from an expensive mistake. But BP is plugging a strategic gap and can easily cut costs. That makes the price appear more reasonable. BHP said on July 27 it had agreed to sell its U.S. shale oil and gas assets to BP for $10.5 billion. The miner said net proceeds would be returned to shareholders. BHP said it expected to take an impairment charge of approximately $2.8 billion post-tax following the transaction. BP said it would pay half of the $10.5 billion on completion of the deal, with the rest deferred over six months. The UK oil major will finance half the deal with cash reserves and half with new equity issuance. The equity issuance will be offset via a share buyback funded by $5 billion to $6 billion of asset sales. BP also said it would increase its second-quarter dividend by 2.5 percent to 10.25 cents per ordinary share. the deal will increase BP's onshore oil and gas resources in the United States by 57 percent, Reuters reported. 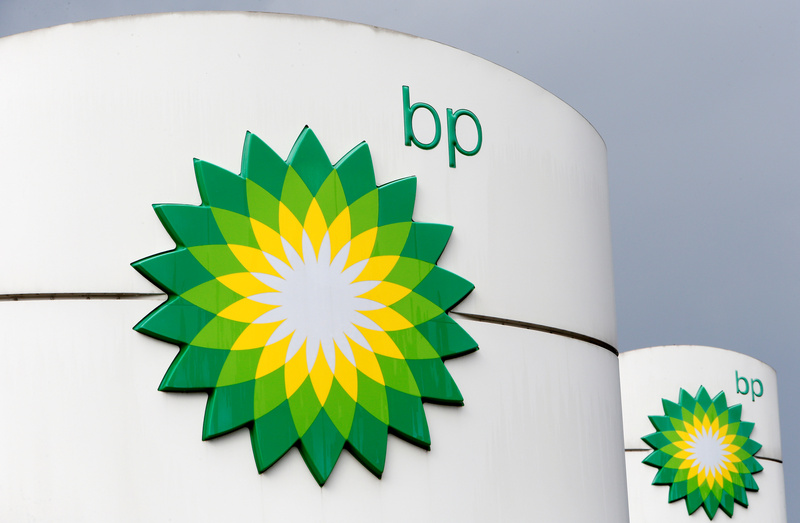 BP shares were trading at 560 pence per share at 0900 GMT on July 27, down 0.8 percent. BHP shares were trading at A$34.4, up 2.3 percent.